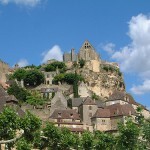 The fascinating capital city of France is a very popular tourist destination. Paris attracts millions of tourists each year. 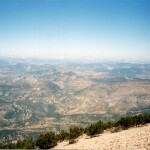 There are some outstanding tourist attractions in this fantastic city which are worldwide famous. 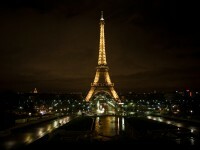 Besides the attractions, there are prestigious shops, luxurious restaurants and hotels in Paris. For those who would like to spend a weekend in luxurious conditions, the city is the perfect choice. With such world-renowned attractions like the Eiffel Tower, the Louvre Museum, the Champs-Élysées shopping avenue, the luxurious Le Merice hotel with its restaurant, Paris is a leading destination for illustrious people. Paris is home to world-renowned tourist attractions, such as the Eiffel Tower, the Louvre Museum, the Tuileries Gardens, the Cathedral of Notre Dame and so on. Visiting any of them is undoubtedly a memorable experience. The Eiffel Tower is the most representative landmark of Paris. There are three levels with two outstanding restaurants, one located on the first level and the other one on the second level. 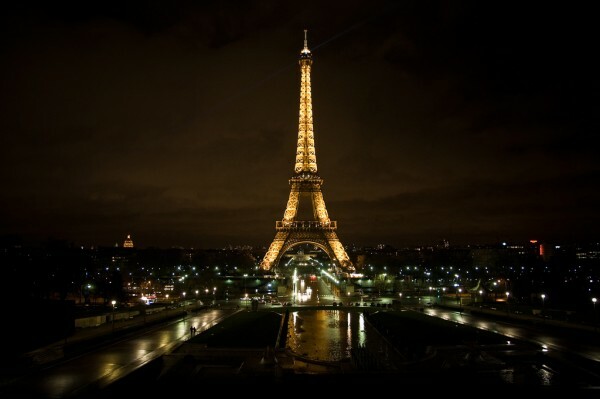 The best time of the day to visit the Eiffel Tower is in the evening. The views over the huge city are breathtaking. Having dinner at one of the two restaurants is surely a classy way to end the exhausting sightseeing day. 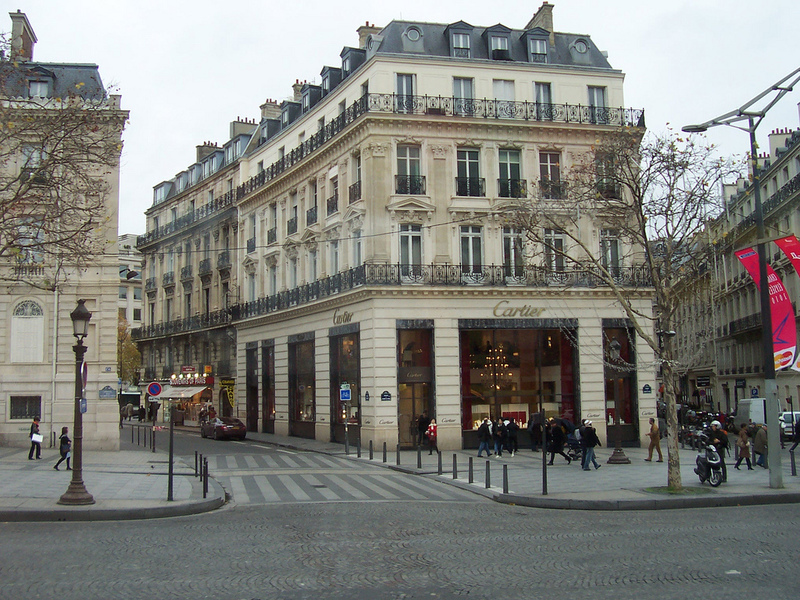 Some of the world’s most prestigious shops can be found on the most famous street of Paris, the Champs-Élysées. For many visitors Paris is equally with shopping. It is one of the most popular tourist attractions of the capital city, being home to outstanding luxury specialty shops, restaurants, hotels and cafes. There are such world-renowned shops here, like Hugo Boss, Disney Store, Sephora, Prêt à Porter, Swarovski, Lacoste, Louis Vuitton, Givenchy and so on. Buying a French perfume, a bag or a shoe from any of the famous fashion designers is every woman’s dream. There are numerous five-star hotels in the capital city of France. Choose any of them and you will surely have part of an unforgettable experience with luxurious services and comfortable suits. The Hotel de Crillon, the Hotel Le Meurice or the Montalembert Paris are just three of the most prestigious hotels of the city. The Hotel de Crillon is considered one of the world’s most prestigious hotels. With outstanding furnishing, spectacular chandeliers and other luxury features, the hotel offers fantastic views of the Eiffel Tower. The rooms and suits are breathtaking with luxurious furnishing, wood paneling and other fantastic features. Be prepared for no free rooms, especially during the high seasons and make your reservation in time. The Hotel Le Meurice also offers a prestigious restaurant with the same name. With its amazing crystal chandeliers, mosaic floor and damask curtains the restaurant is undoubtedly one of the most illustrious in Paris. The three Michelin-star restaurant is very popular among visitors. If you would like to taste outstanding French meals, don’t miss to make a reservation at Le Meurice. 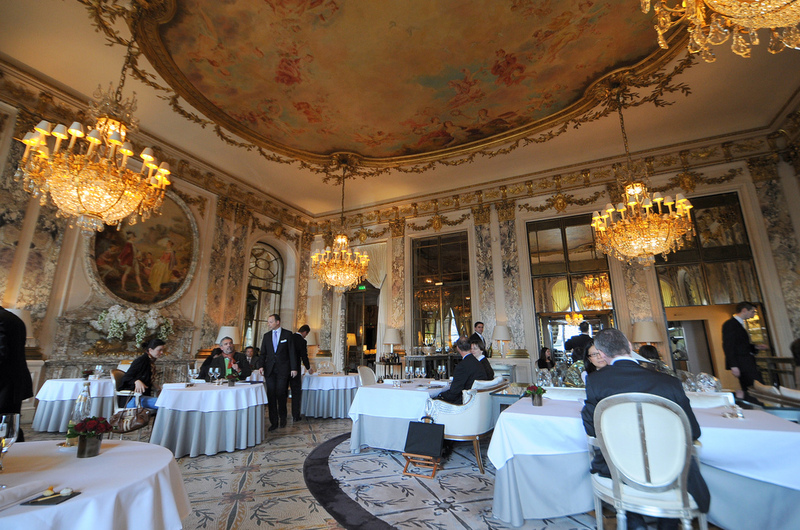 Other prestigious restaurants in Paris are the L’Ambroisie, the Pavillon LeDoyen, the Arpège and so on.